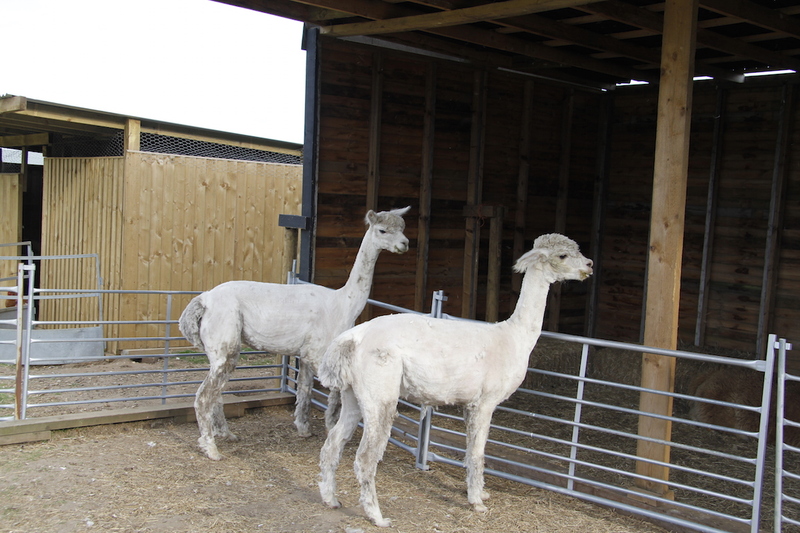 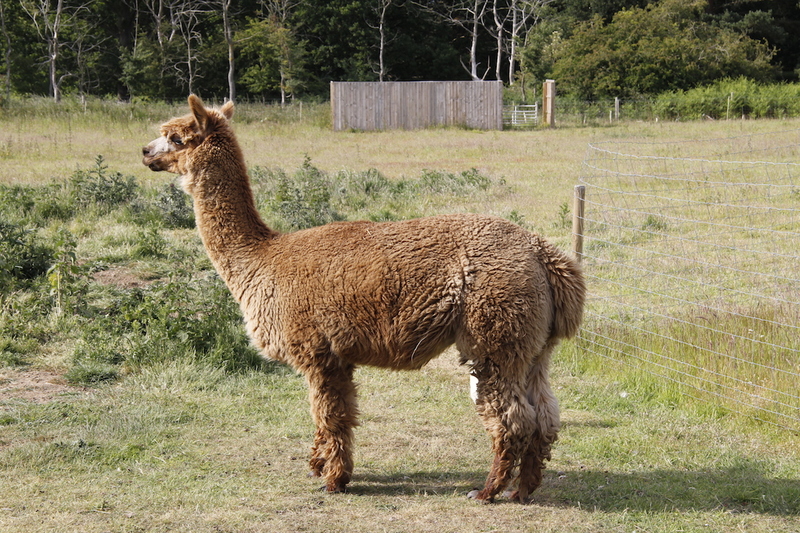 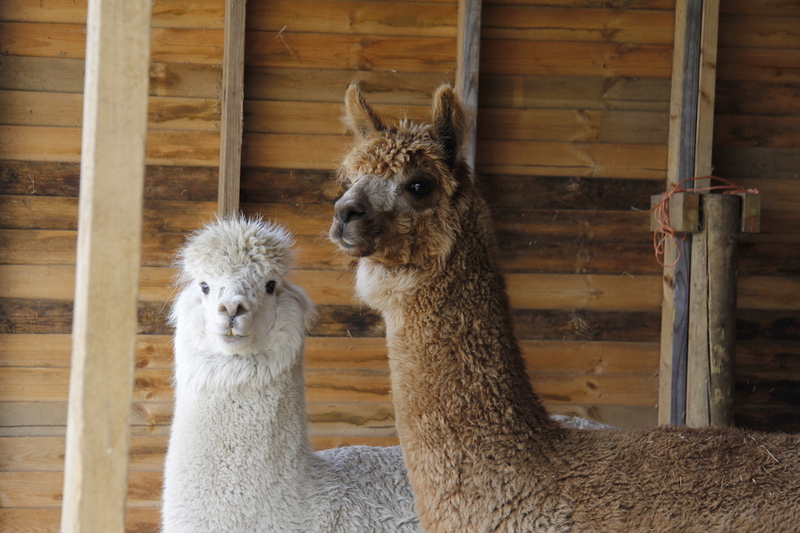 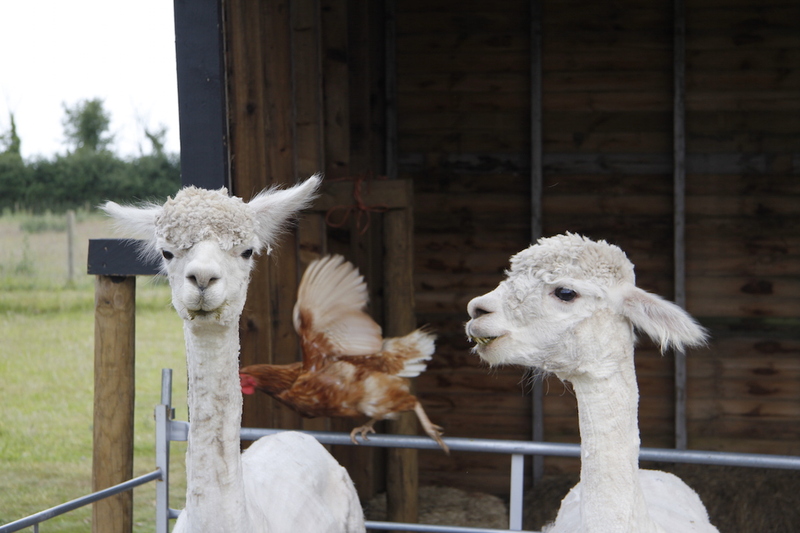 Our alpacas got shorn. 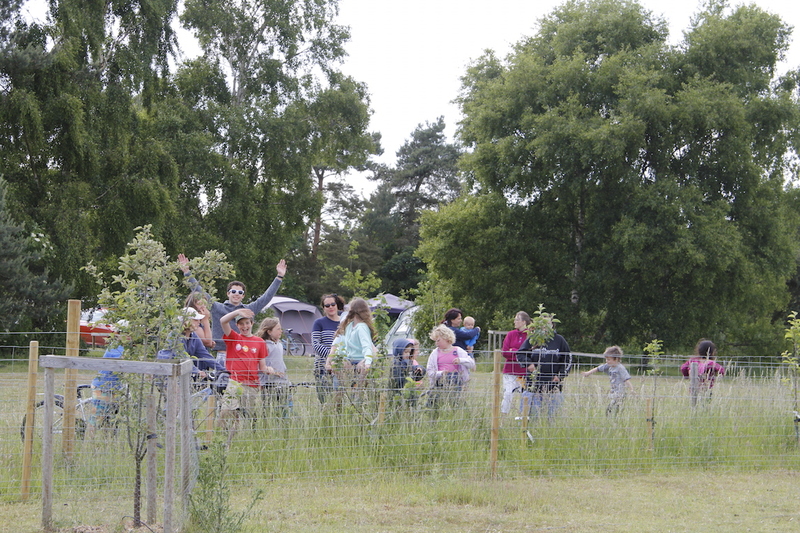 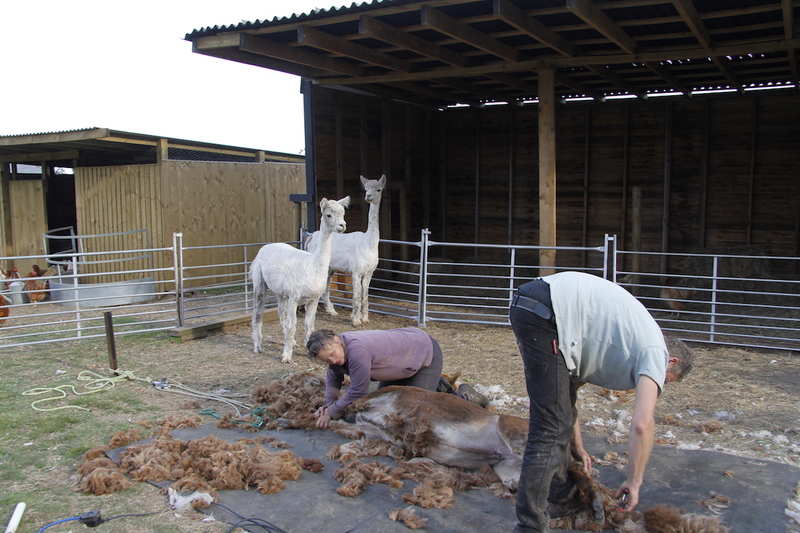 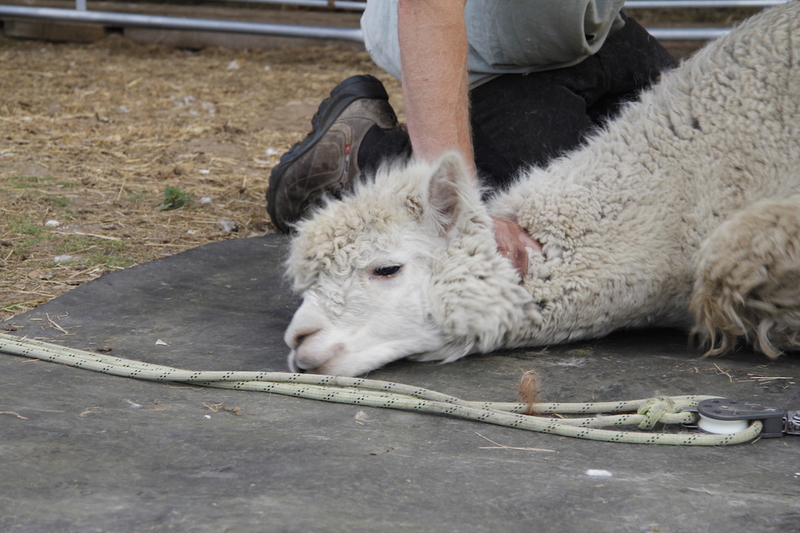 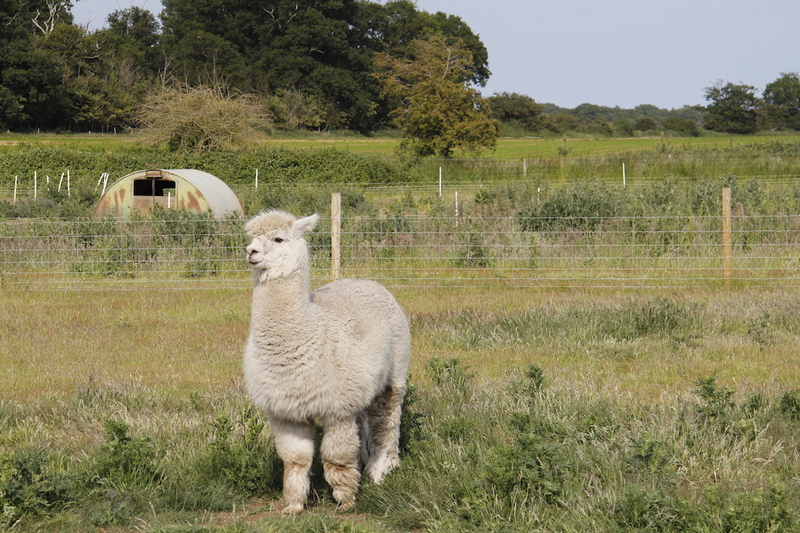 The lovely Moragh and David from Alpacashear came from the Isle of Wight to shear our alpacas – just in time for the mini heat wave we are having. 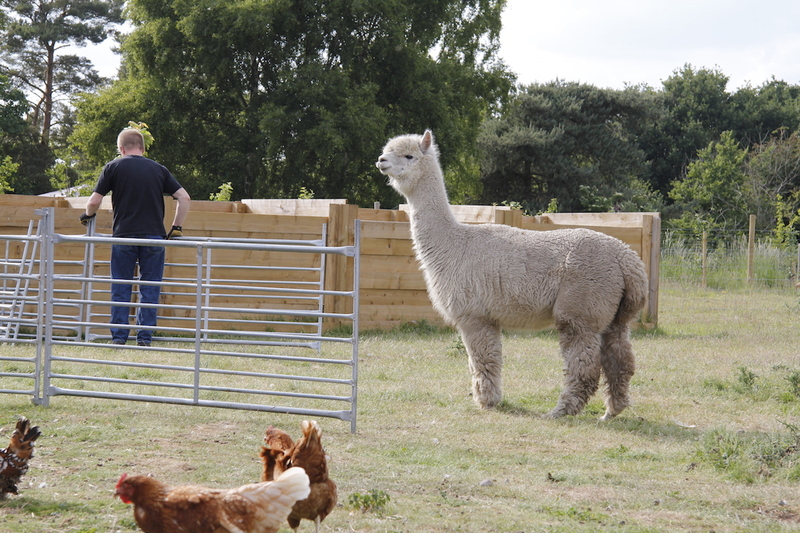 David and Moragh are very kind, gentle and efficient. 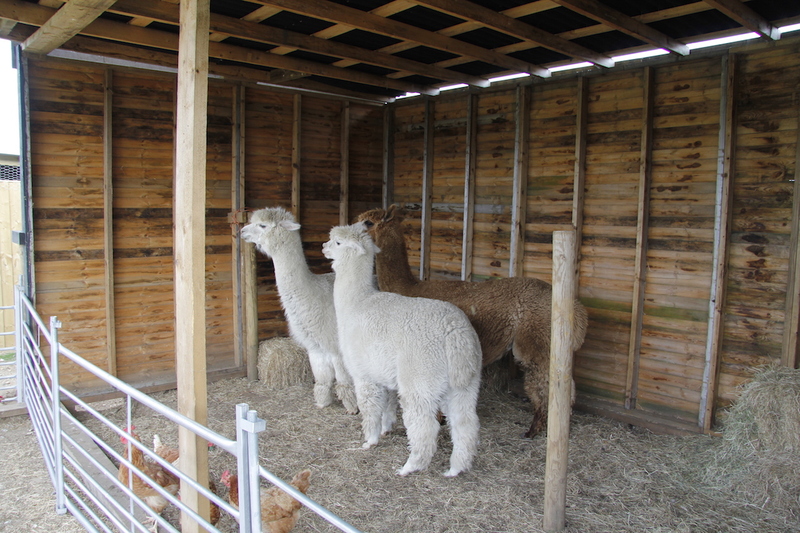 They have a really good set up. 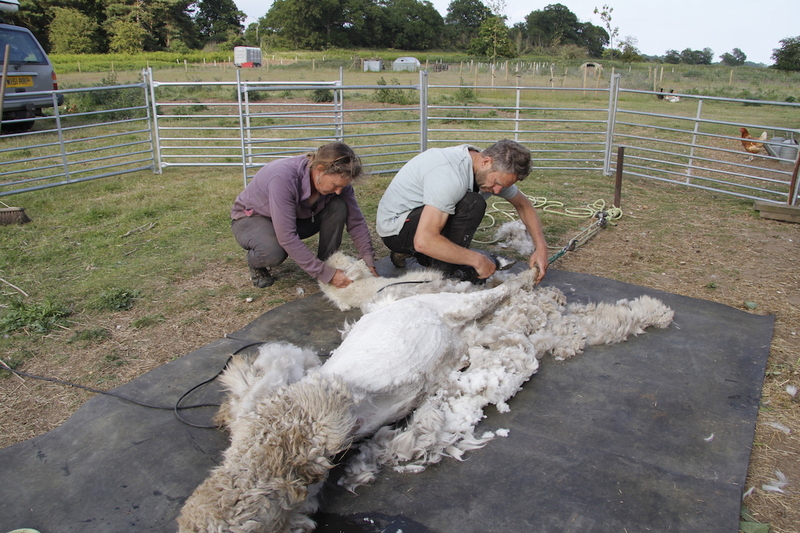 David and Moragh tie Juniper down – you can’t just lean them into you as with sheep. 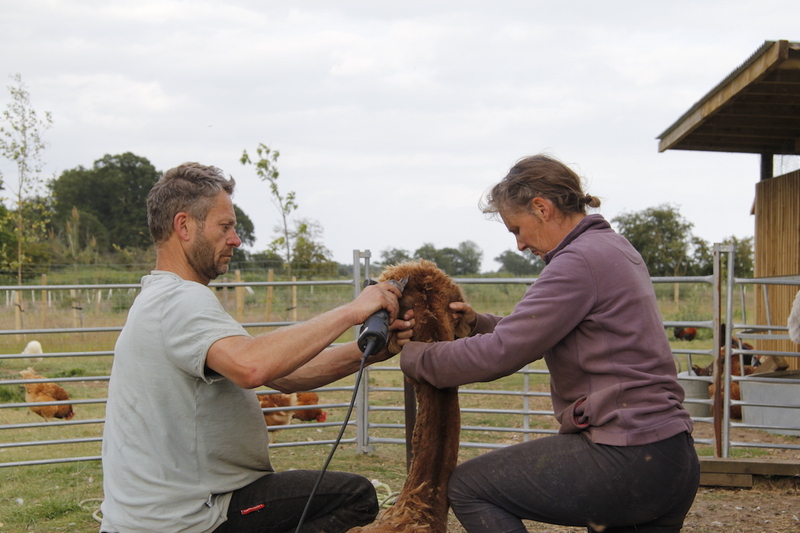 Inky was done next – she always tries to tuck her legs under her body to make things more difficult, but Moragh and David managed to untangle her. 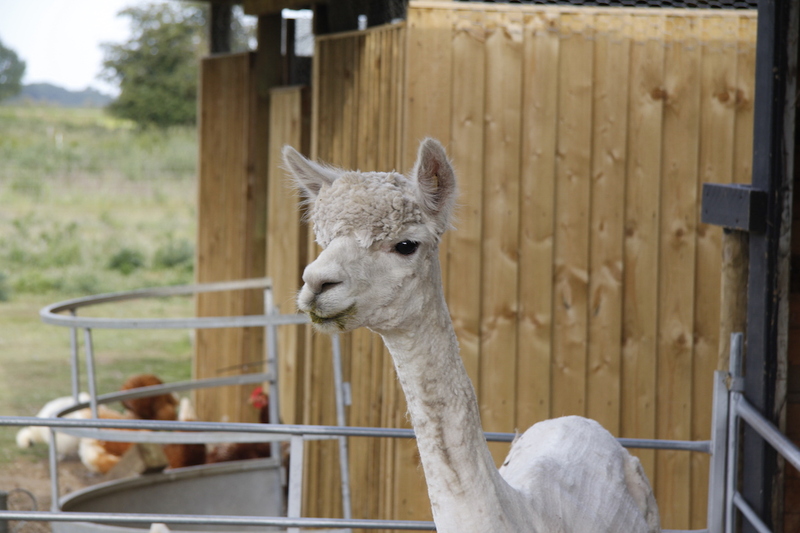 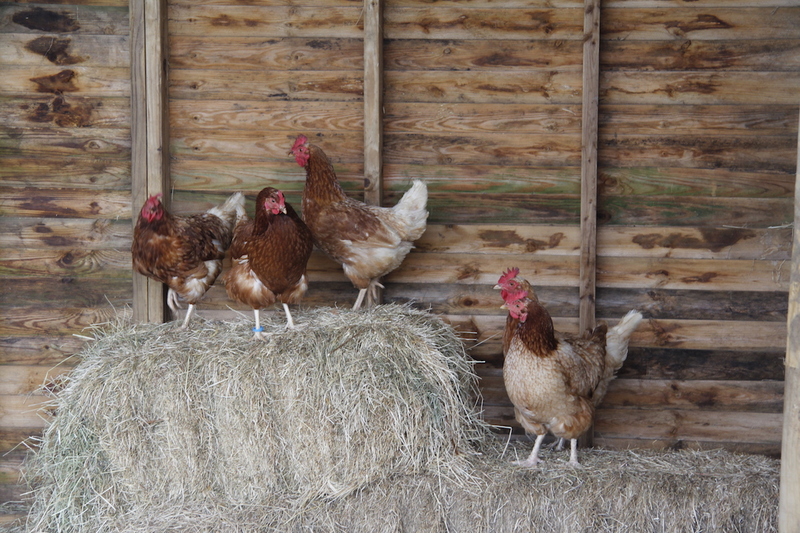 Peanut is always done last – she spits evil green bile all over the place. 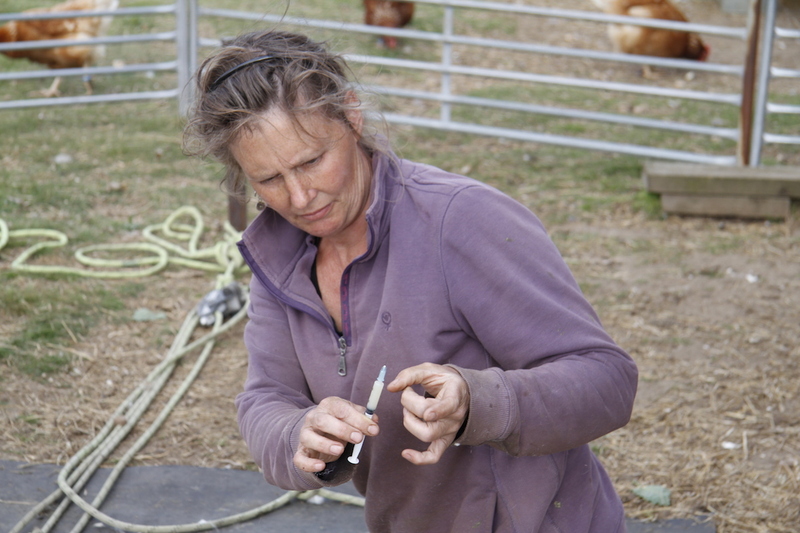 She can even spit backwards – quite an achievement really. 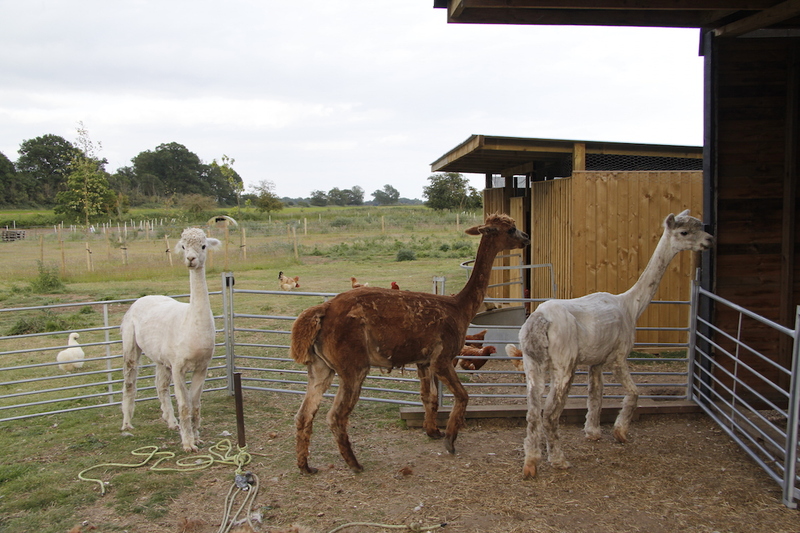 They are all really pleased not to have all that fleece on them at the moment especially as temperatures are meant to get into the high 20s or even 30 today. 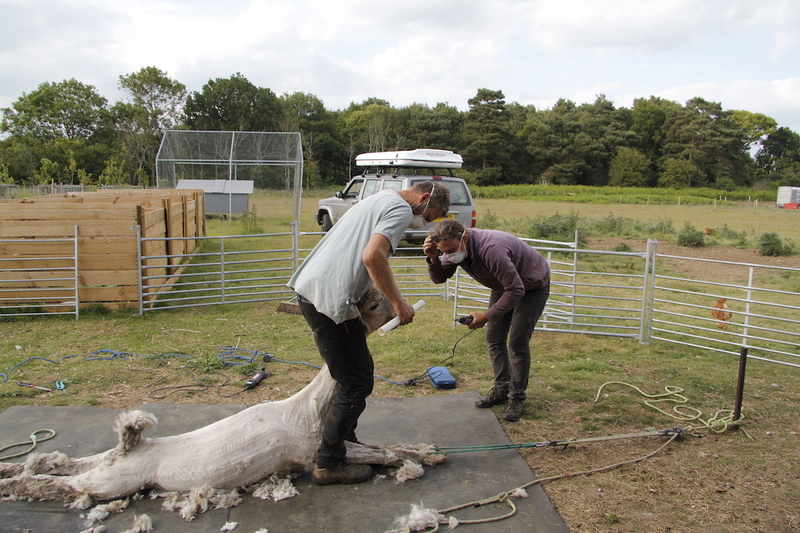 I know …… shearers decide the fashion each year !